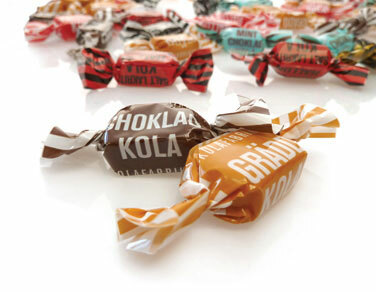 The story started in 1993 with some second-hand machinery from a caramel maker in Gränna. 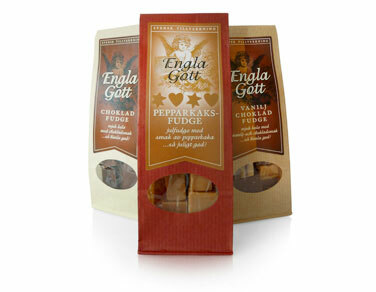 We started by coming up with our own recipes for toffee, and after a couple of years we developed recipes for fudge and thus became the first producer of fudge in Sweden. 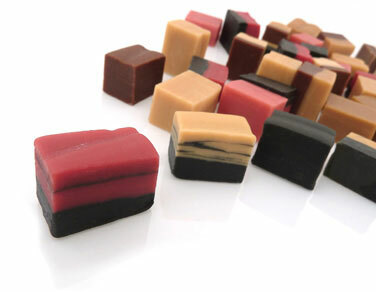 Today we produce and sell toffee and fudge to wholesalers, grocery stores, shops and private labels. With an optimised production, we cater to the requirements of our customers and produce high quality toffee and fudge with good flavours. 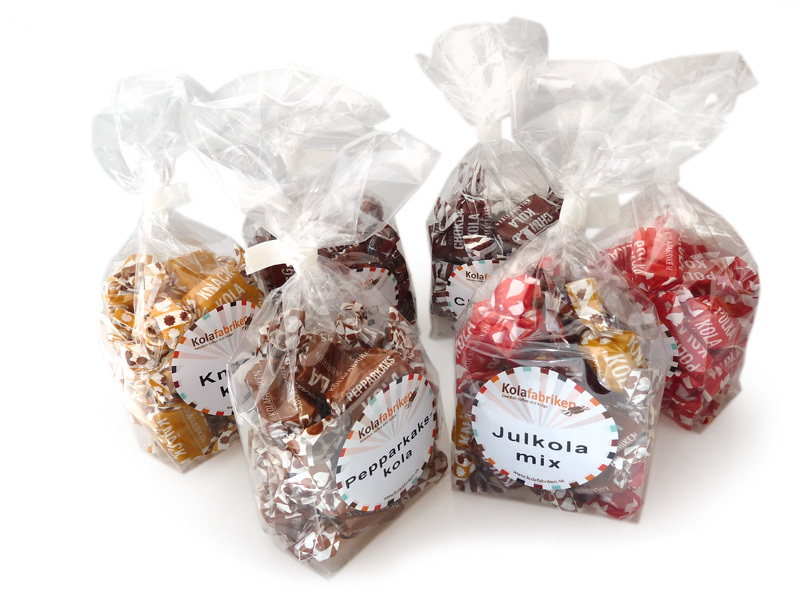 Another of our strengths is that we also have possibilities of producing smaller quantities. 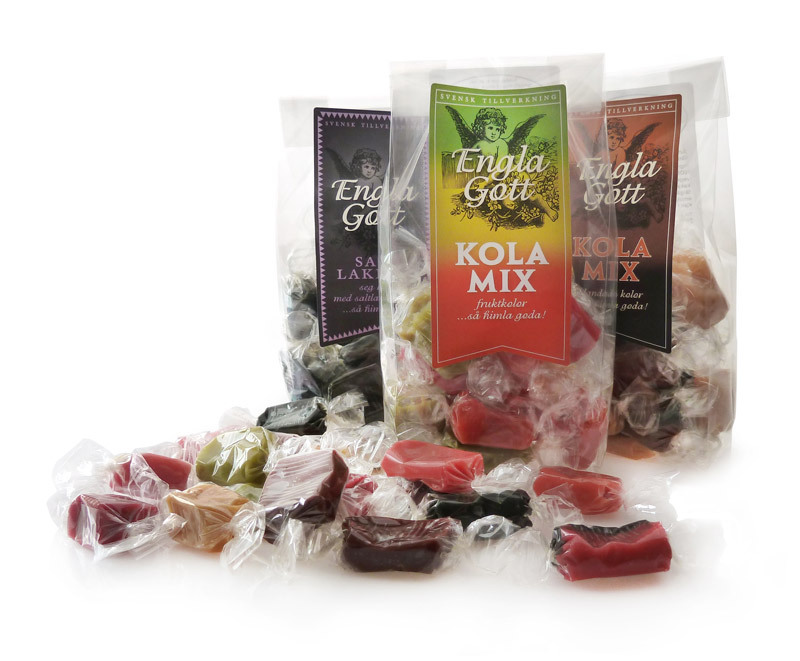 We have two of our own brands, EnglaGott which is an exclusive range of gift sets (bags) and Kolafabriken with its playful and colourful style. We thank you for the wonderful confidence we have received from all of our customers and look forward to a long partnership.